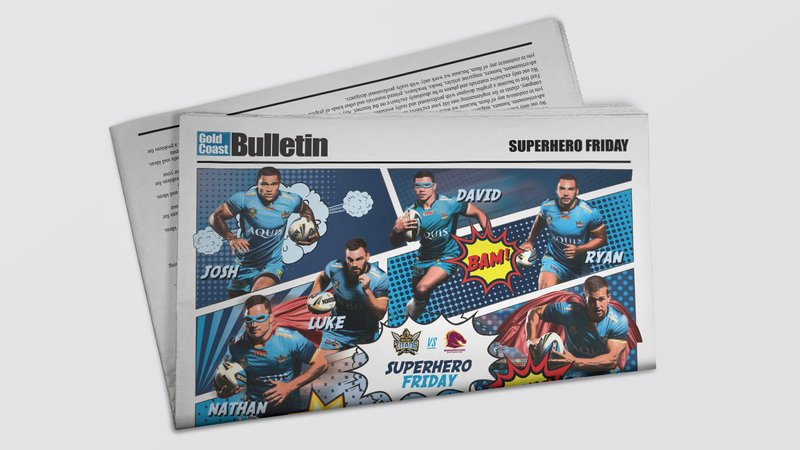 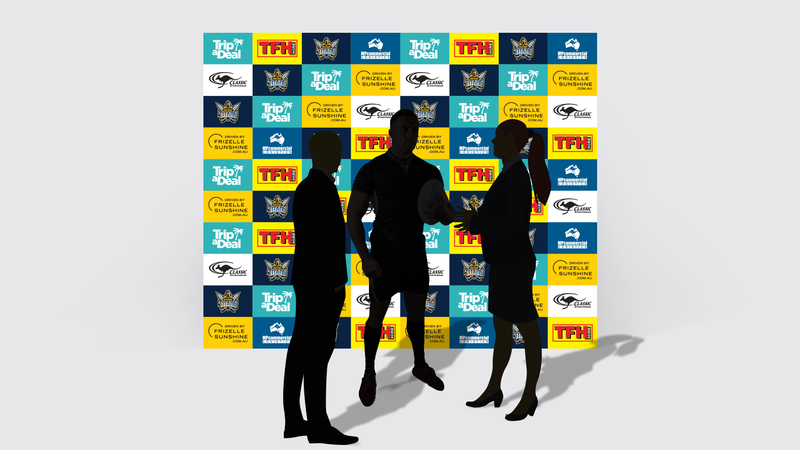 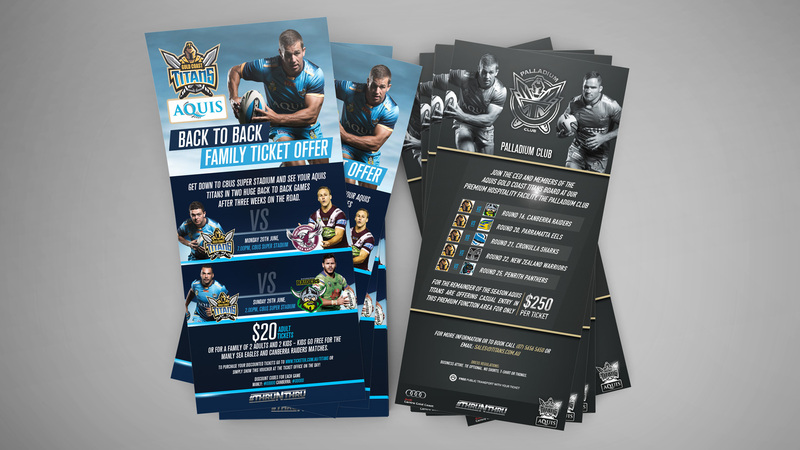 We are very proud of our work with the Gold Coast Titans! 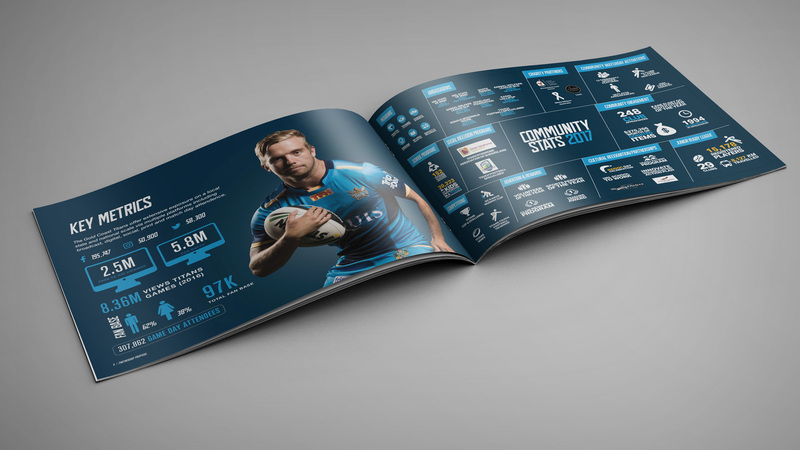 Now into our third yeat, we have worked closely with the Titans Executive team, delivering outstanding marketing collateral for all areas of the business, on and off the field. 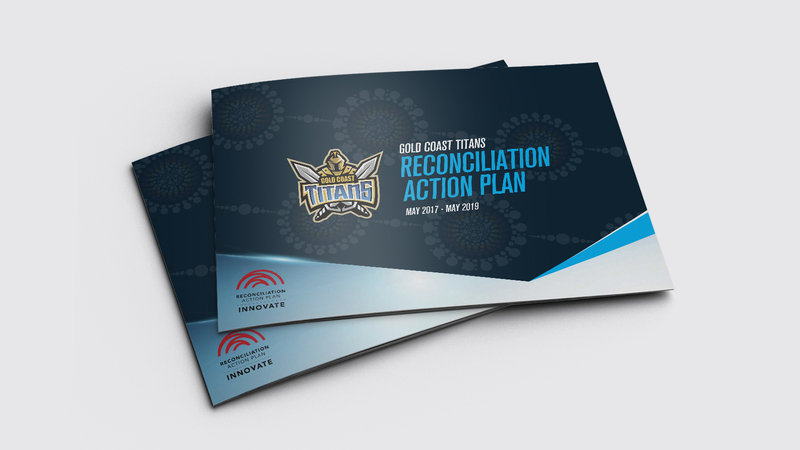 We had a blast working with the team on their Reconciliation Action Plan. 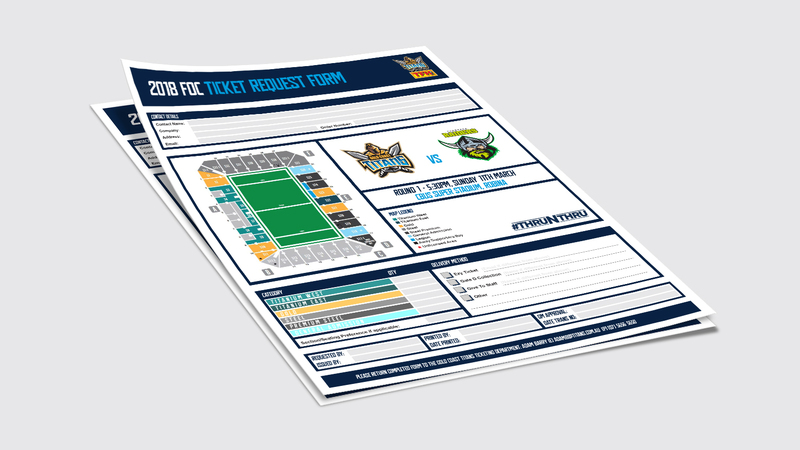 The document was a recent national finalist in the ‘Best Digital Sports Marketing Campaign’ category at the Ministry of Sports Marketing awards in Sydney.